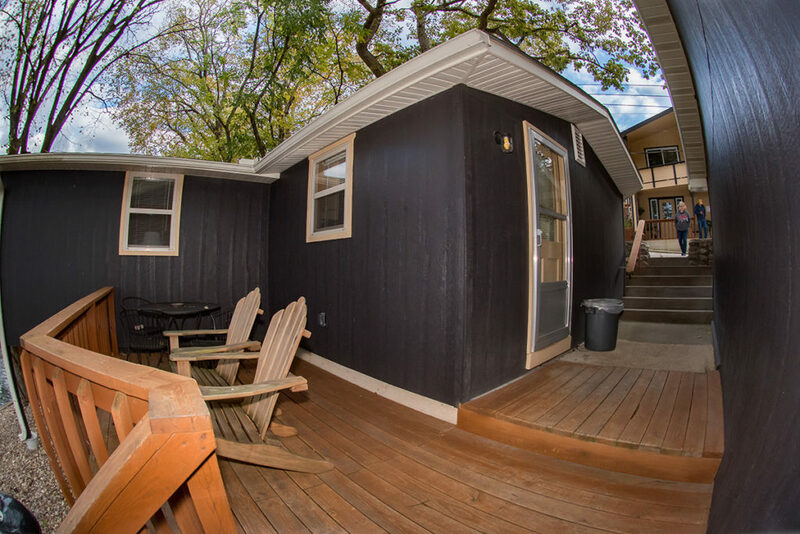 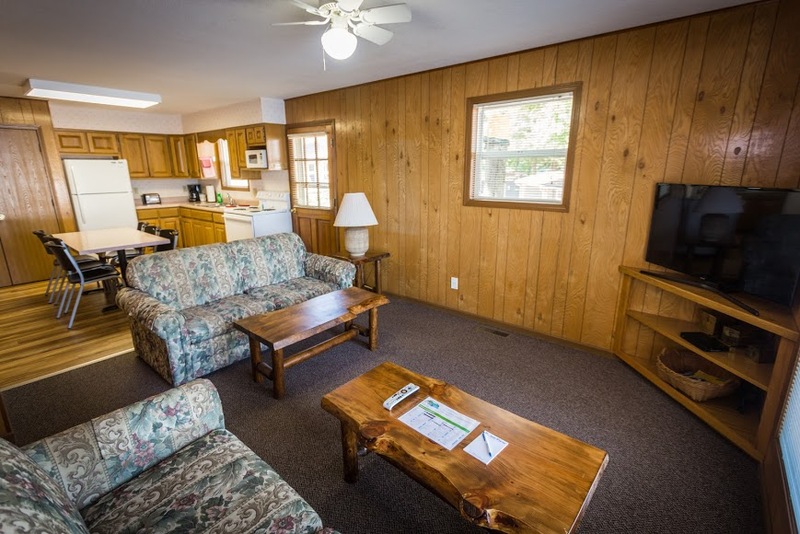 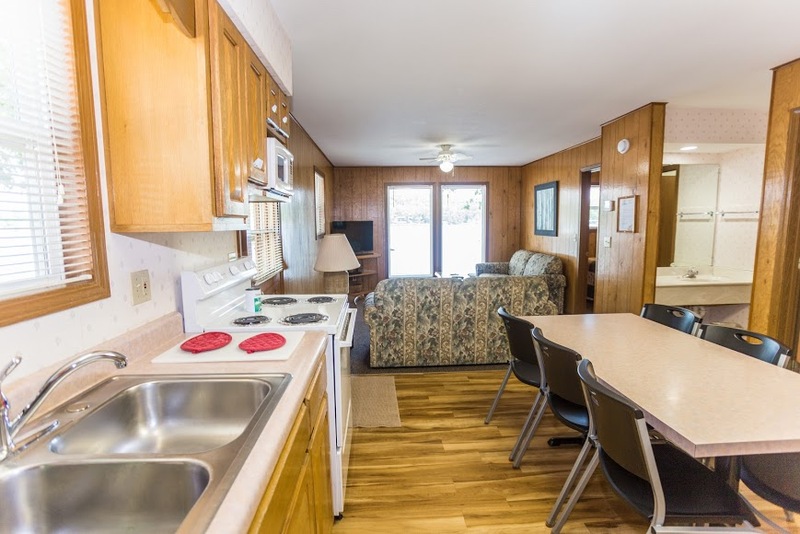 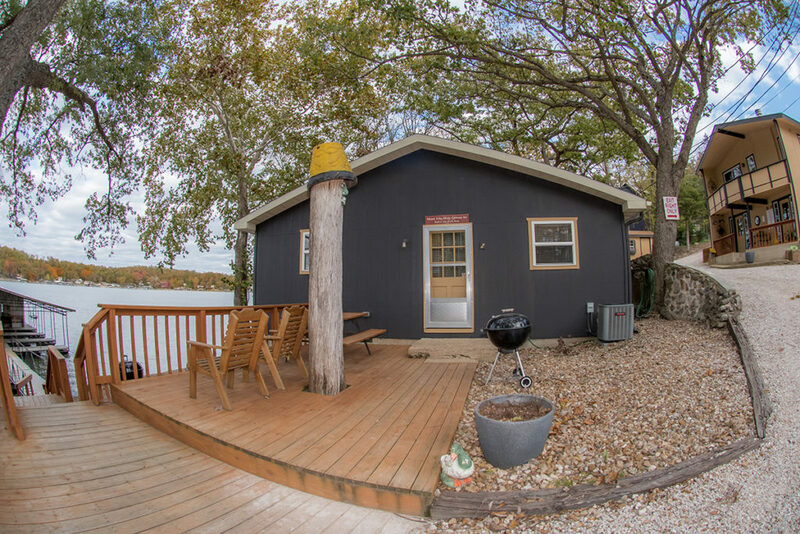 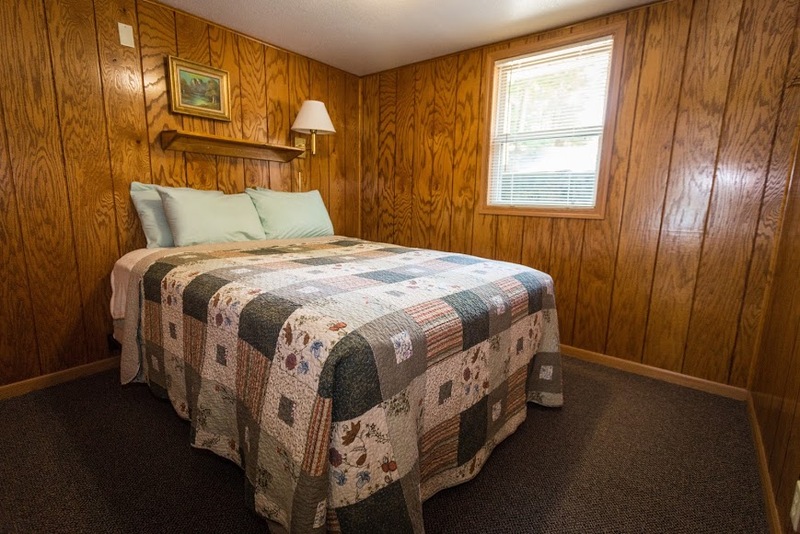 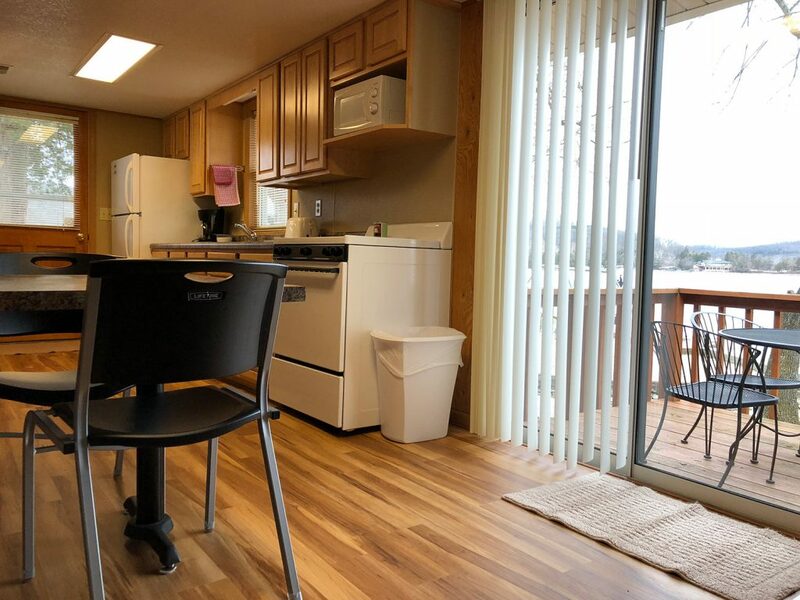 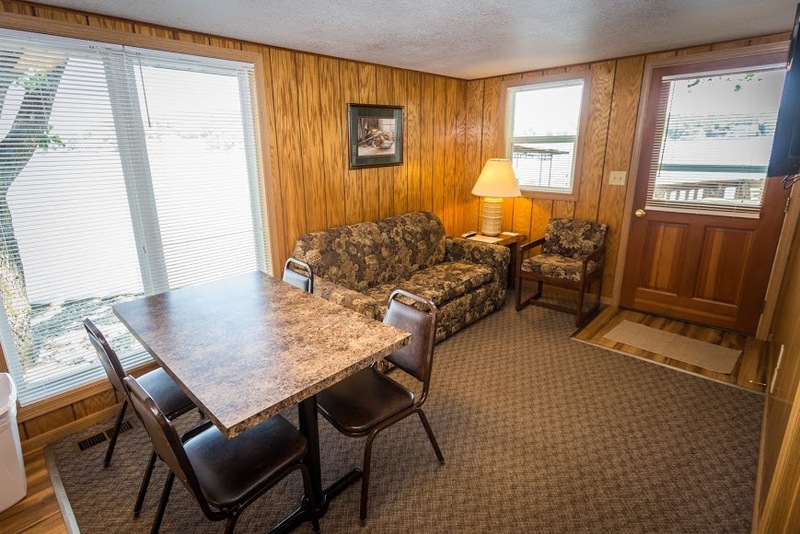 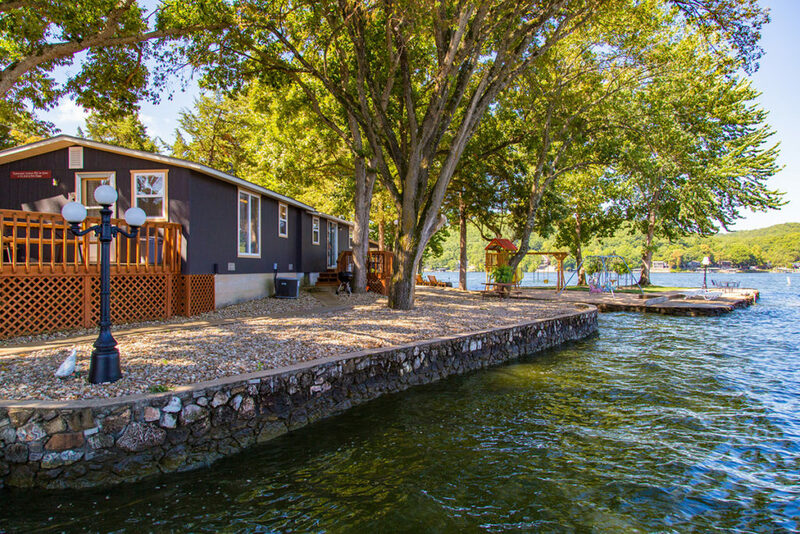 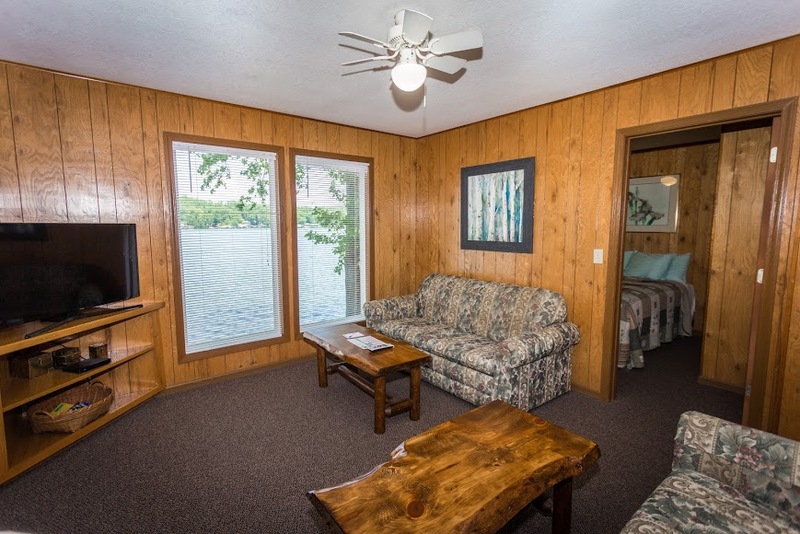 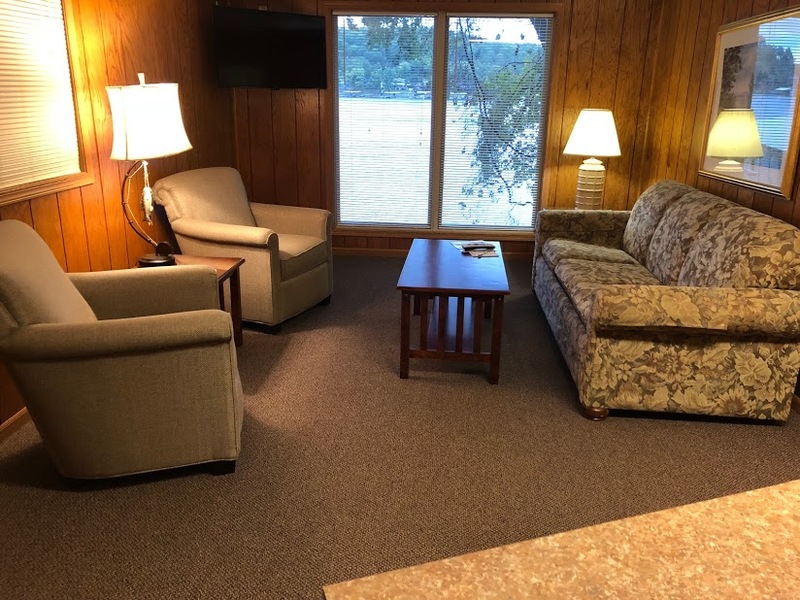 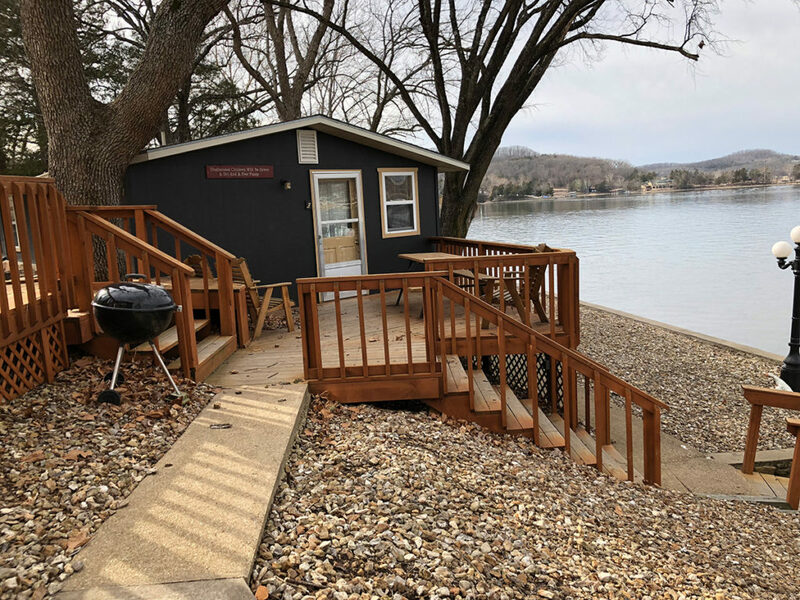 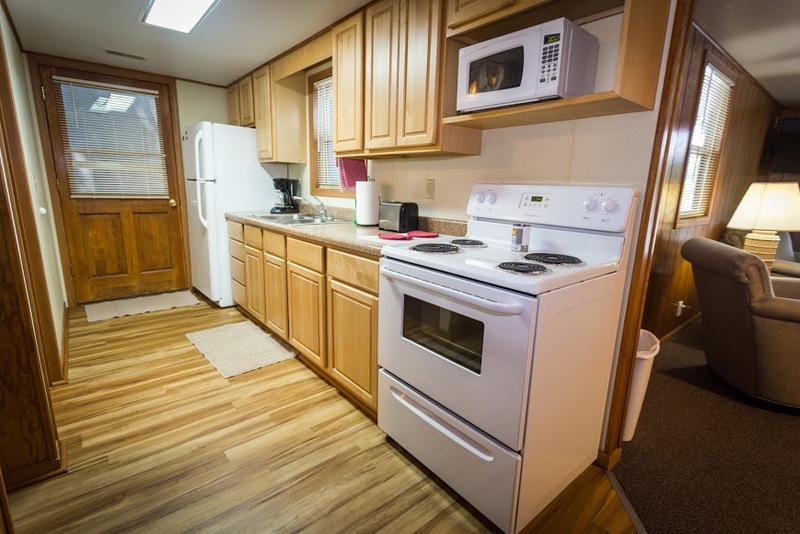 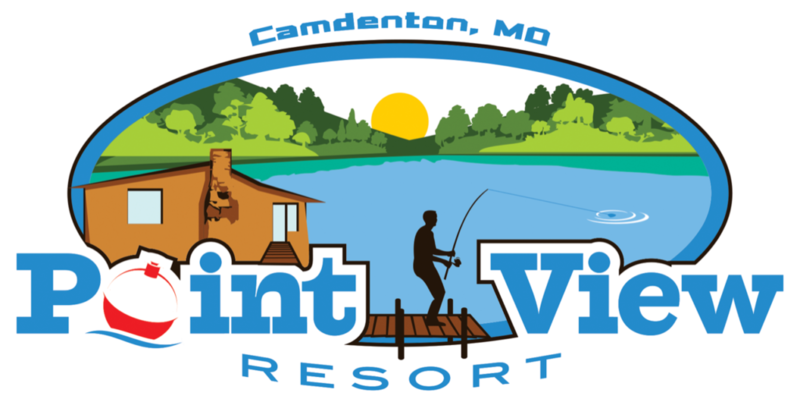 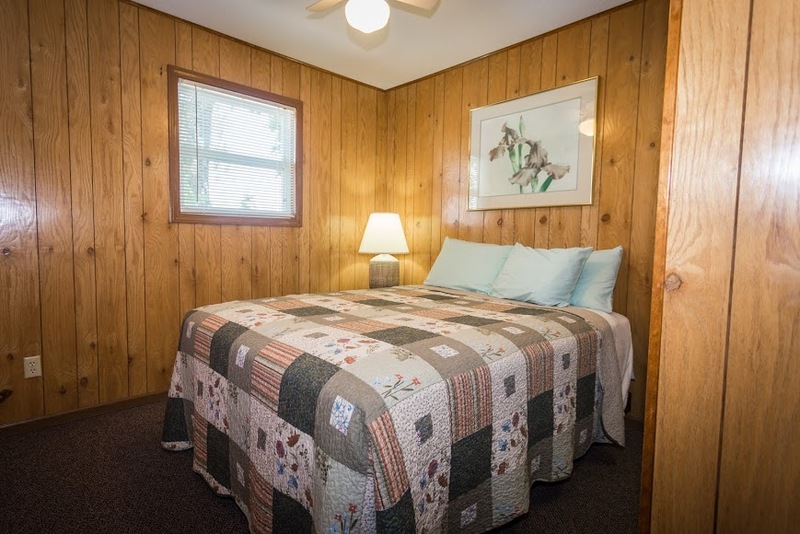 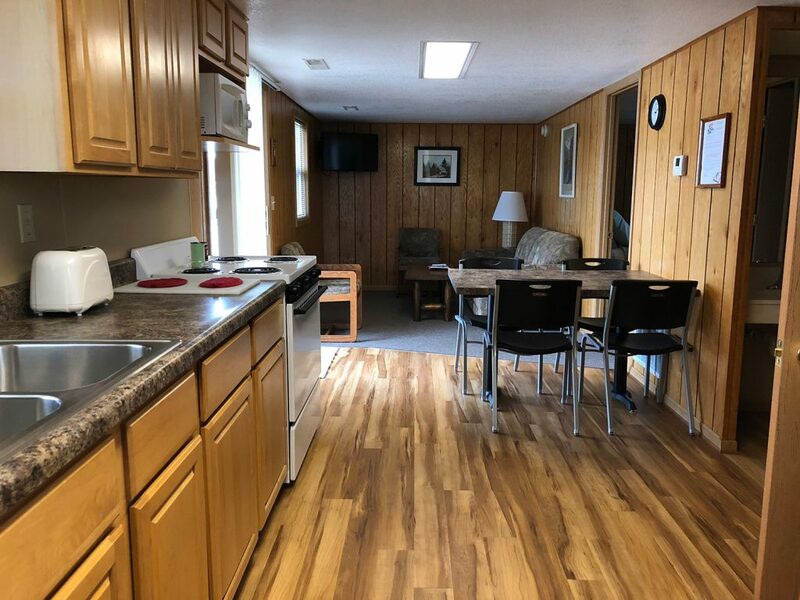 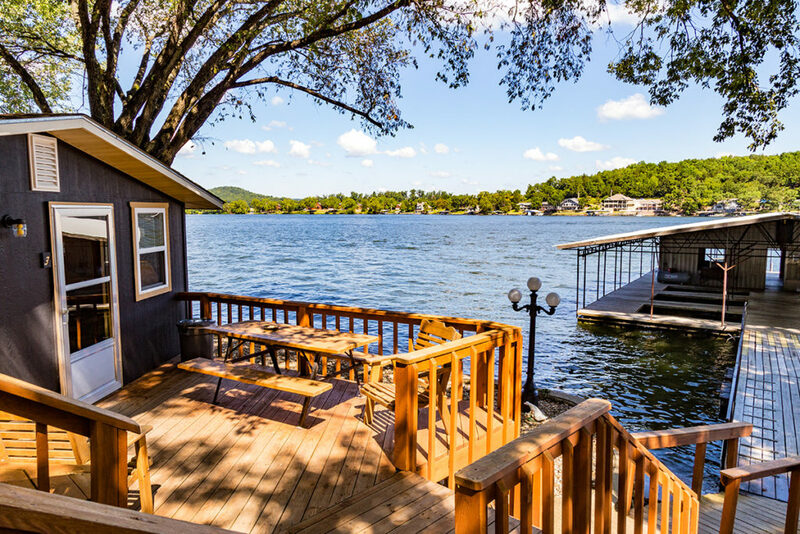 Our two-bedroom Deluxe cabins are located on flat land, just steps from the boating and fishing docks. 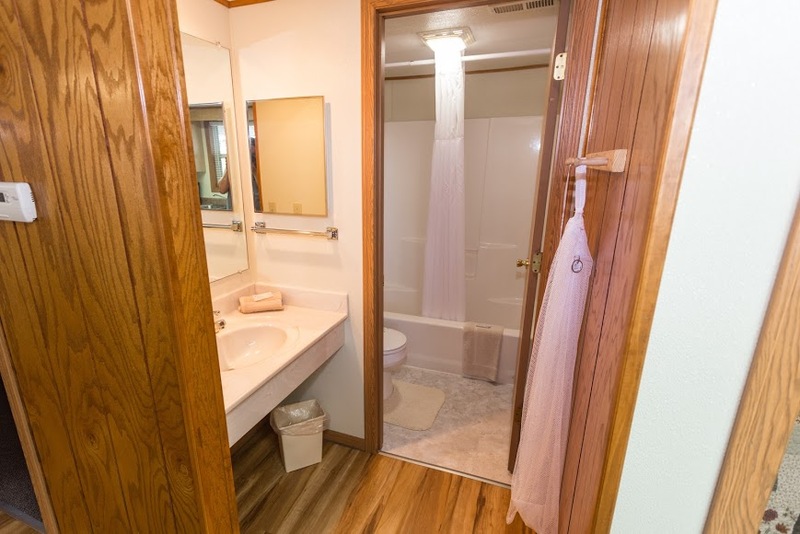 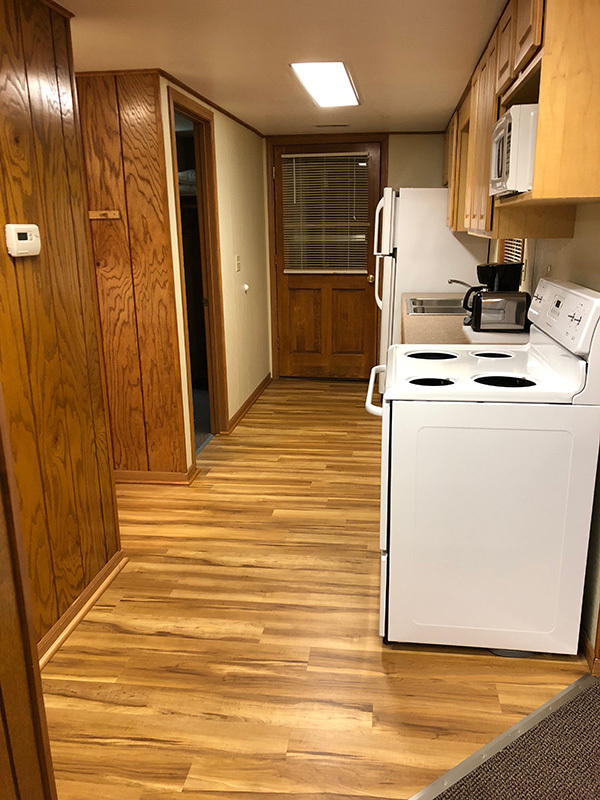 Clean and spacious, you will have plenty of room to relax while indoors. 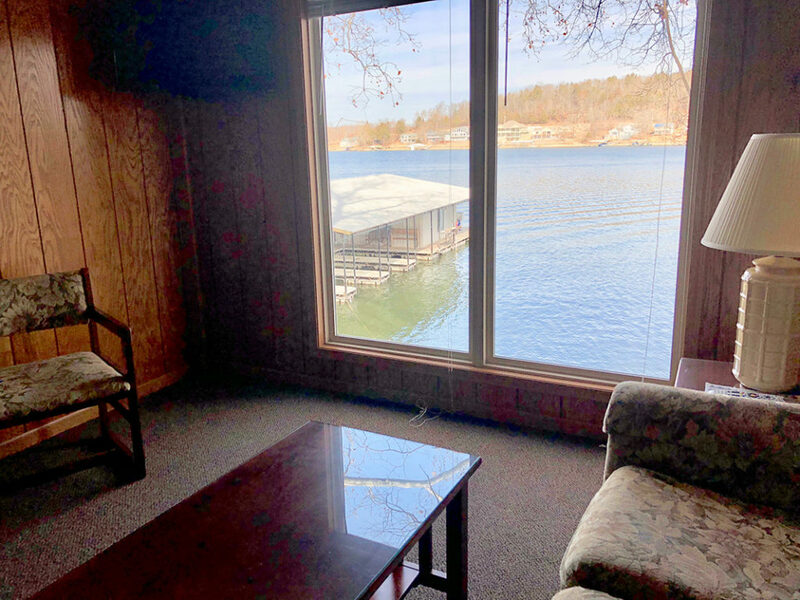 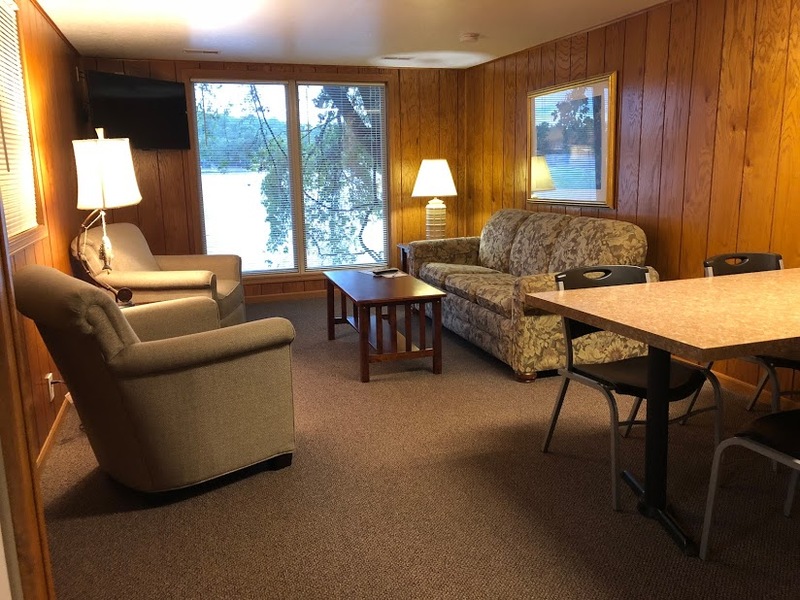 Each building has its own deck and outdoor seating, perfect for enjoying your morning coffee overlooking the lake or enjoying the beautiful sunsets. 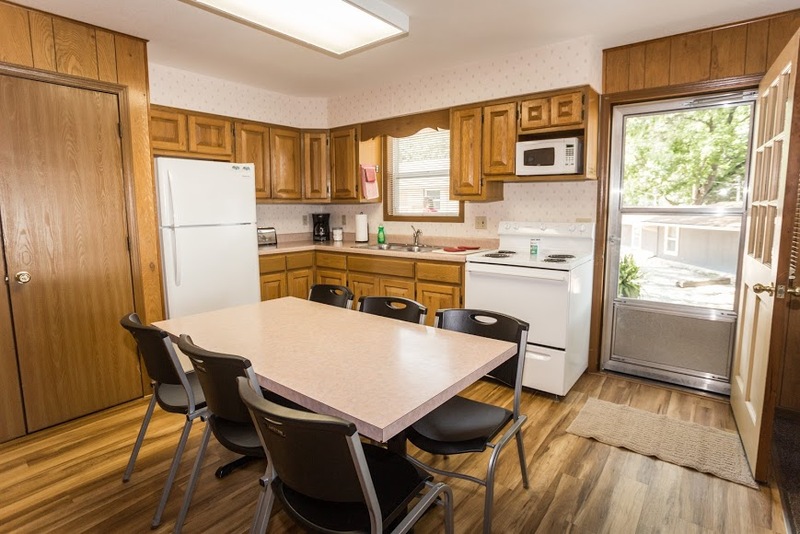 These units are ideal for families and small groups.